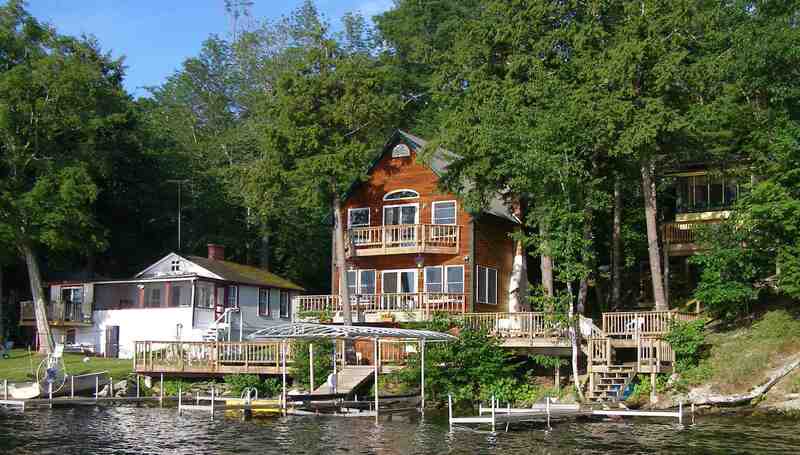 Relax and enjoy the outstanding views and simplicity of a lakefront vacation. This delightful cottage offers a wonderful opportunity for a family summer getaway. Lake Bomoseen welcomes all sorts of recreation including boating, sailing, kayaking and hiking; with restaurants, shopping and golf all within minutes by land or water. Just a short drive from Rutland, Burlington or Albany, Lake Bomoseen is sure to provide your family with a fun and memorable vacation. 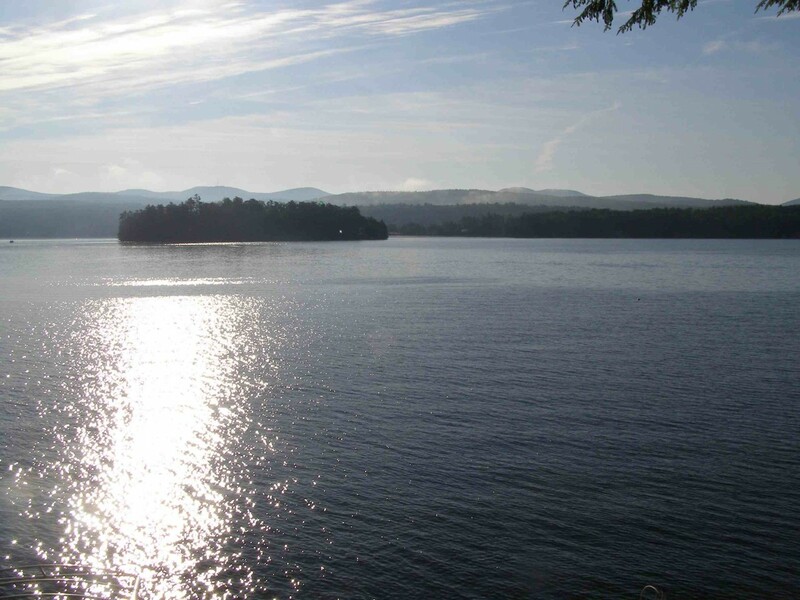 Measuring 9 miles long and 2 miles wide, Lake Bomoseen is more manageable than either Lake Champlain or Lake George. These camps are a wonderful blend of rustic tranquility and modern conveniences. I look forward to sharing this beautiful location with you and your family.